Home / Microsoft Surface Book 3 – What to Expect! 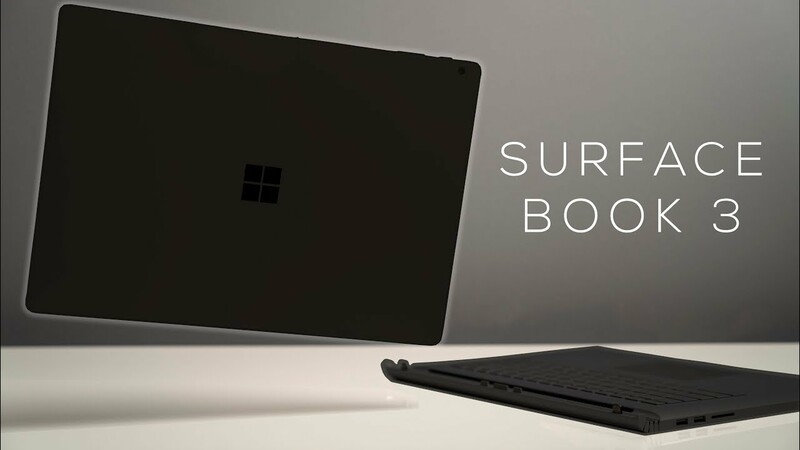 Microsoft Surface Book 3 Early Look! All the details that I think will make up the Microsoft Surface Book 3. The Best Laptop and the most powerful Microsoft laptop. Amazing Smart Home Tech You'll Love!